Enhanced Assisted Living - Longview - An active retirement and assisted living community. Extra care for you. Extra care by us. 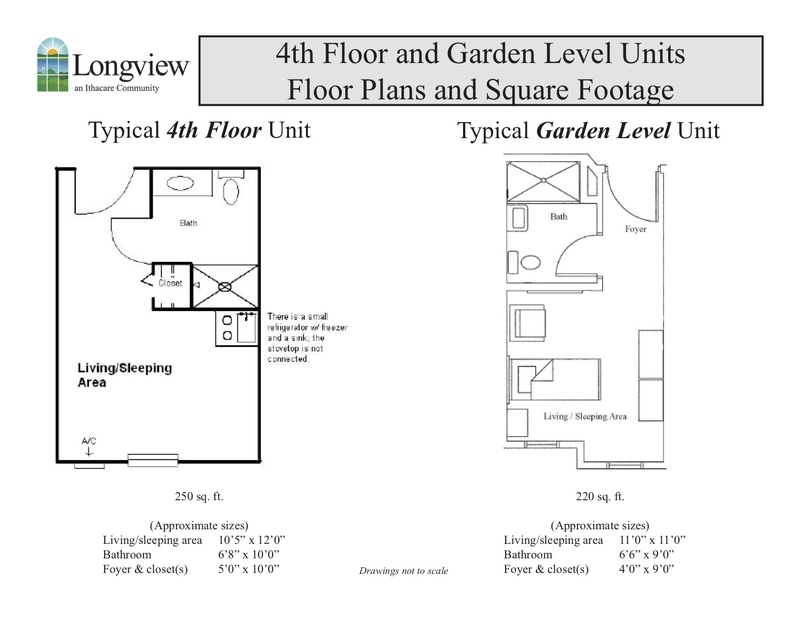 The Enhanced Assisted Living Suites at Longview are located in our the Garden Level. It’s attached to the main building, and is close to all of the great activities Longview has to offer. 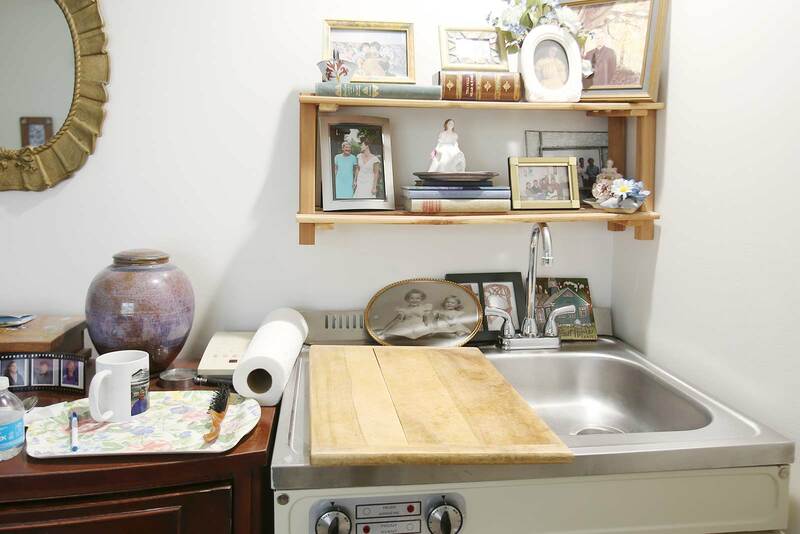 It even has its own dining room! 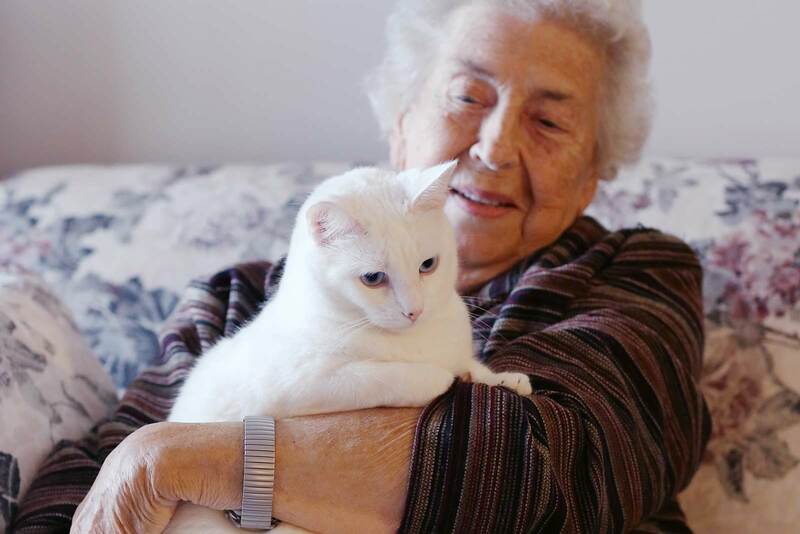 Some of the services provided in enhanced assisted living include but are not limited to assistance with mobility, incontinency care and assistance with feeding, dressing and bathing. We provide cues for eating, directional assistance and participation in stimulating activities. The Garden Level is equipped overall with a secure care system to alert staff when exits are being utilized. A secure care system bracelet option is available for residents whose physicians and families agree there is a need for closer monitoring. 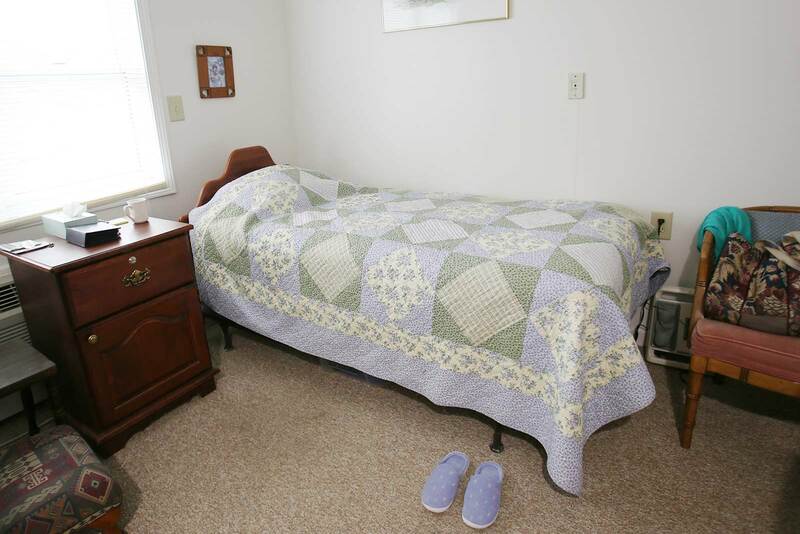 Other services offered are skilled nursing observation and documentation. The staffing levels in enhanced care are higher which allows more time for staff interaction with the residents. Moreover, staff manages medication and may administer medications in the resident’s room. Most therapeutic diets are offered, including three meals a day and a snack. A nutritional consultant is on staff to monitor a resident’s diet. 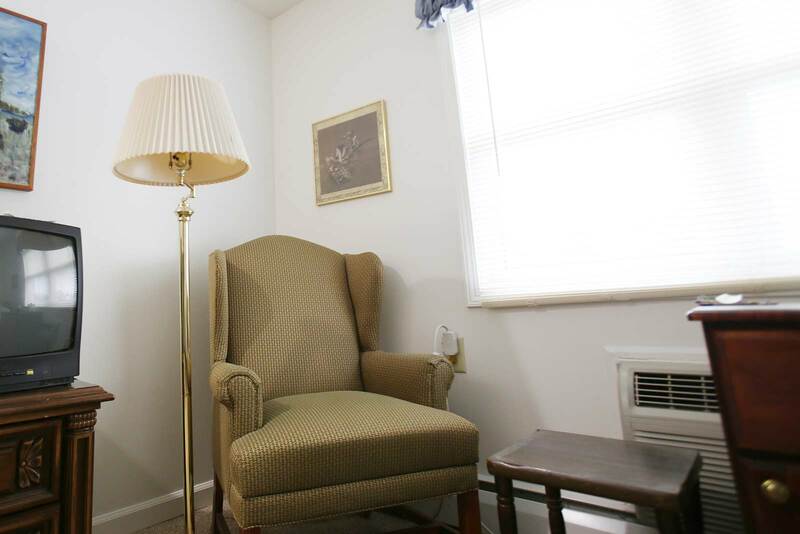 To speak with a Case Manager about Enhanced Assisted Living at Longview, click here.